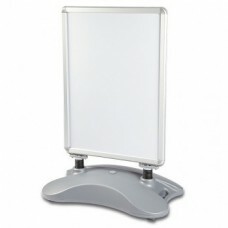 We stock a range of outdoor waterproof wall mounted and free standing aluminium poster clip, grip frames. 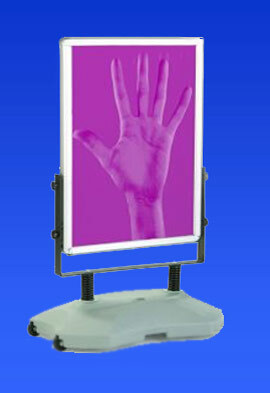 Our most popular display frames are A3, A4, we also sell A0, A1, A2 poster frames. We sell easy access frames, lockable and strong secure clip, which a special tool is used to open the frame. 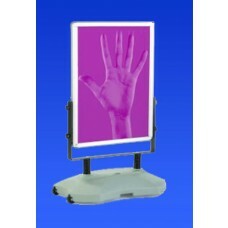 For more information click on the Aluminium Poster Clip Frames below. (Product Code: GF263) Click here for more details.